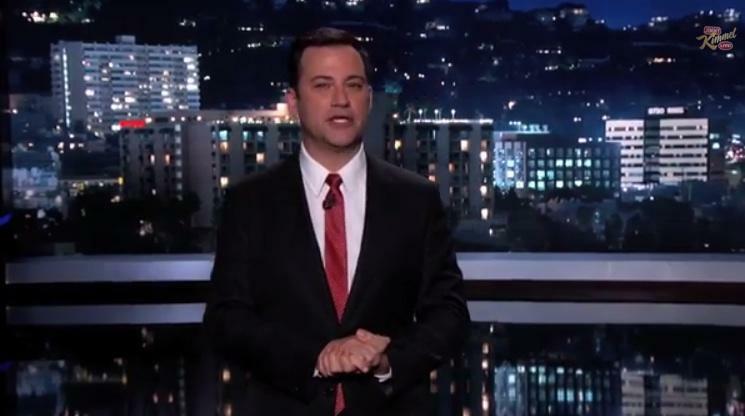 You have to love a dedicated fan base, and a new video from late night comedian Jimmy Kimmel shows us just how dedicated some Apple fans are. 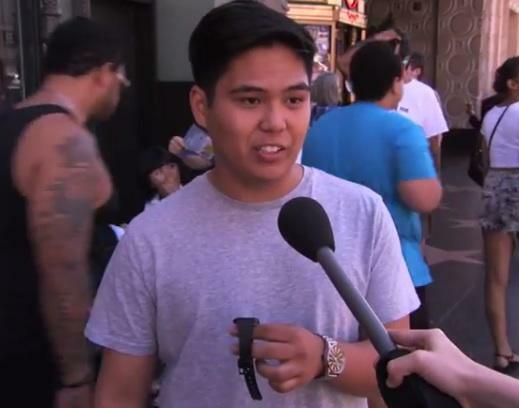 For his latest “Lie Witness News” prank, Kimmel stuck an Apple sticker onto the back of a $20 Casio digital watch and took to the streets, where he told passersby that it was the new Apple iTime smartwatch. Believe it or not, a handful of people actually fell for the trick, even praising the device for its lightweight design, affordable look and the ability to show both the date and time. “I think that’s a neat feature,” one person said. While most people seemed impressed by the cheap watch, a few were willing to admit they only cared about that Apple logo. “I just care about the Apple insignia on the back,” one man said. Two more people also confirmed that anything Apple makes is probably worth buying in their option. 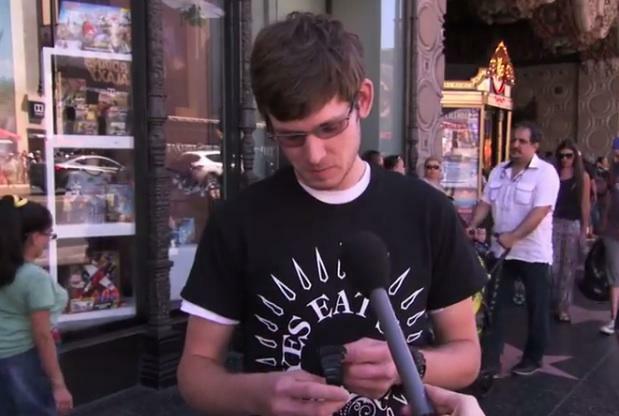 “I would pretty much buy anything from Apple,” one woman said. If Apple could theoretically sell a $20 plastic watch with no special features we have a feeling the actual iWatch will do pretty well when it finally hits the market. Apple hasn’t actually confirmed it’s working on a smartwatch just yet, but the company dropped some big hints recently.